I was skeptical to switch from my bank for my merchant services processor, but so glad I did. Their initial proposal was 15 perecent less than what I was paying with my previous processor and when the first statement came in, turns out I saved even more. The savings were over 20 percent. They are always there when I need them… much more helpful than my bank. 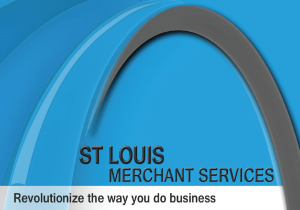 St. Louis Merchant Services understands the credit card processing business better than anyone else. Thank you.